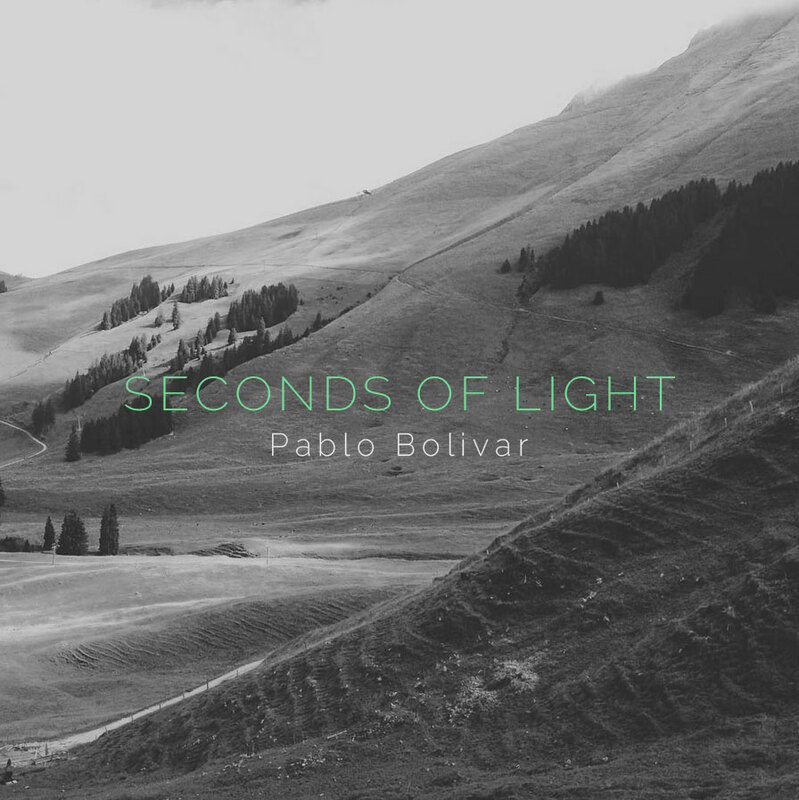 The DJ and producer from Cantabria comes back into the picture with this ‘Seconds of light’, which is released on his own Seven Villas Music. Bolí,var goes deeper and deeper into velvet soul Deep-house, with a dreamy touch which is especially present in the track which names the EP. Therefore, it counts on a soft groove and an inherent club vibe which makes it perfect for summer sophisticated sets, or even for listening on one’s ‘me’ time. Simó,n Garcí,a’s remix of ‘Seconds of light’ darkens up the original, giving it an extra push of strong kick in order to take it to the late hours and the vibrating underground dancefloor. ‘All Clear’ is under El Txef_a’s approach, a modular, cosmic and disco kraut-rock space trip, with an acid reminiscence. Illustrated escapisim whch does not forget about the dancefloor. ‘Leaves without shadows’ was a track which was originally included in Bolivar’s last compilation ‘The Obscure Figure’, also released in Seven Villas. Pablo enjoys this time the collaboration of Upercent from Valencia, and also includes a remix by Berlin’s duo youANDme. Deep but rhythmic, almost martial tech-house, which is as well danceable and in constant emotional progression. Through his new ‘Seconds of Light EP’, Pablo Bolí,var makes us involved in his sound imaginary, which is always wide, varied and gets given qualities which are linked to his music bet: quiality, good taste and international scope.